Whether they’re heading downtown or to Schaumburg, workers commuting in Chicago can expect long and expensive trips. They waste 51 hours each year as a result of congestion. But time isn’t the only casualty of Chi-town traffic. Commuters lose money because of heavy traffic delays, too, starting with higher Illinois car insurance quotes. 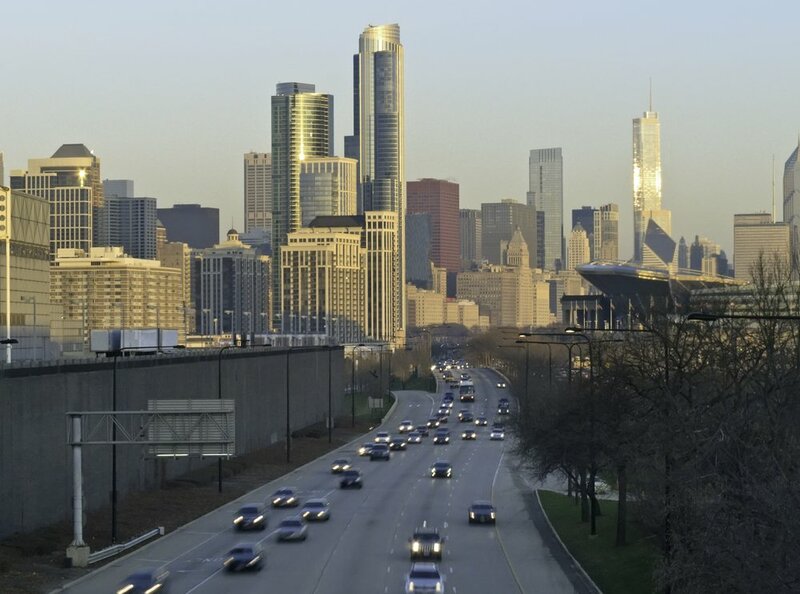 But which Chicagoland workers face the costliest commutes? A new NerdWallet study has found that Calumet City and Plainfield are the two worst suburbs for commuters in Chicagoland. To determine the rankings, we analyzed the two major costs associated with commuting: time and money. Gas and insurance are two costs that vary depending on your commute. Insurance costs vary greatly among Chicago suburbs. There is a $449.18 annual difference between the Chicago suburb with the most expensive average car insurance premiums, Harvey, and the suburb with the least expensive premiums, DeKalb. Gas prices also fluctuate around Chicago. Drivers across the border in Indiana can expect to pay about 30 cents less per gallon for gas than drivers in Cook County. In addition to car-related costs, the commute itself can negatively impact workers’ health, happiness and wallets. The time workers spend commuting could be spent working or enjoying friends and family. Driving also takes away from time workers could spend exercising. Researchers have found that people who have long commutes have higher blood pressure and larger waistlines. Long commutes can also increase stress levels, anxiety and the likelihood of depression. Are there many commuters? (20%) We looked at the percentage of workers in each suburb who drive alone to work. A suburb with a large percentage of solo commuters will often face increased congestion, which can lead to even longer commutes. The average commute time for Chicago-area drivers is 28.89 minutes. Plainfield workers face notably longer commute times, with an average commute time of 38.3 minutes each way. Car ownership costs vary greatly from place to place. Cook County has the highest average gas prices: $3.89. Harvey has the most expensive annual car insurance premiums: $1,340.81. Indiana drivers face relatively cheap car ownership costs. On average, they pay $1,064.96 each year for car insurance and $3.56 a gallon for gas. 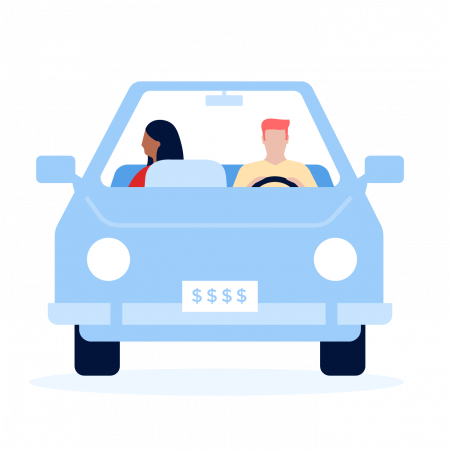 Average car insurance rates from NerdWallet’s Car Insurance Comparison Tool. Image of Chicago via Shutterstock.